This is the third E.P. 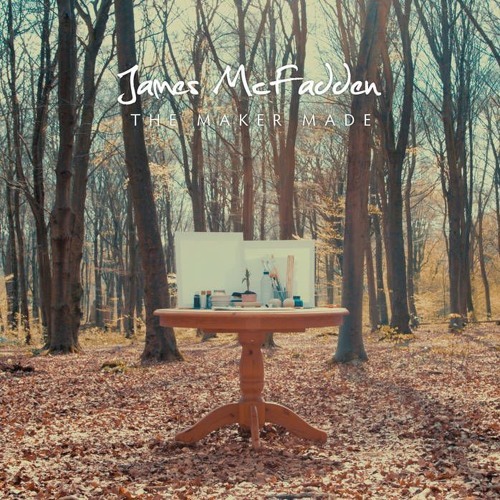 from London-based singer and songwriter James McFadden and with each new release he demonstrates the extent to which his natural talent is developing. On this, he is genuinely stretching his wings, bringing depth without losing any of his beautiful melodic musicality whether it is to the directly accessible 'Penny For My Thoughts' or to the dark, epic reach of the the title track, 'The Maker Made'.